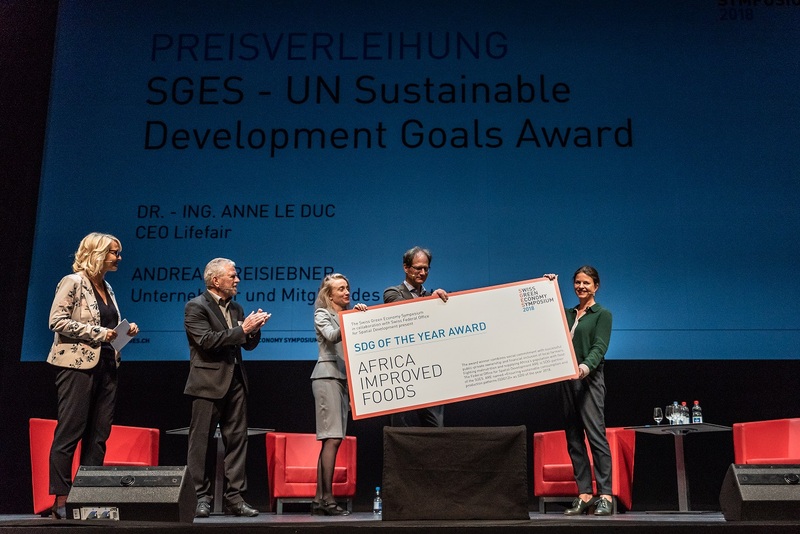 The Swiss Green Economy Symposium (SGES) this year presented its first SDG Award to Africa Improved Foods (AIF). AIF Rwanda is a joint-venture between the Government of Rwanda and a consortium of Royal DSM, Dutch development bank (FMO), DFID Impact Acceleration Facility managed by CDC Group plc and International Finance Corporation (IFC), the private sector arm of the World Bank Group. It is the leading manufacturer of high quality and nutritious complementary foods in Rwanda. DSM as the initiator and main shareholder thus contributes to creating a more sustainable food industry. 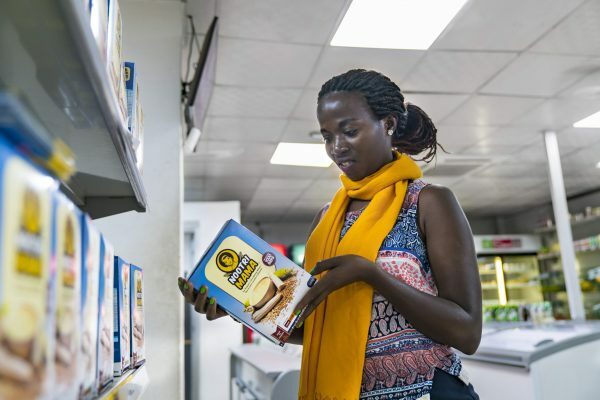 This is also a goal of Bühler, which supplied the factory, the process technology, and the knowhow to Africa Improved Foods.